Here’s mine: My twin sister, Julia, and I were born on a summer night in 1973 but we don’t share a birthday, or a birth month. Confused? The explanation is more straightforward than you might think: I was born 10 minutes before midnight, on June 30; Jul was born 10 minutes after midnight, on July 1. You might say it’s the defining experience of my life, for while Jul and I are as close as two sisters can be, we’re also polar opposites. I’ve always considered the circumstances of our birth a metaphor for our differences. The anecdotes that underpin our favorite jewels—how and by whom they were made—are just as compelling. There’s a reason we love origin myths, the tales that explain how an object, a custom, or, in our industry’s case, a business came into existence. Humans are wired to love stories; it’s how we derive pleasure from objects well beyond their aesthetic appeal. 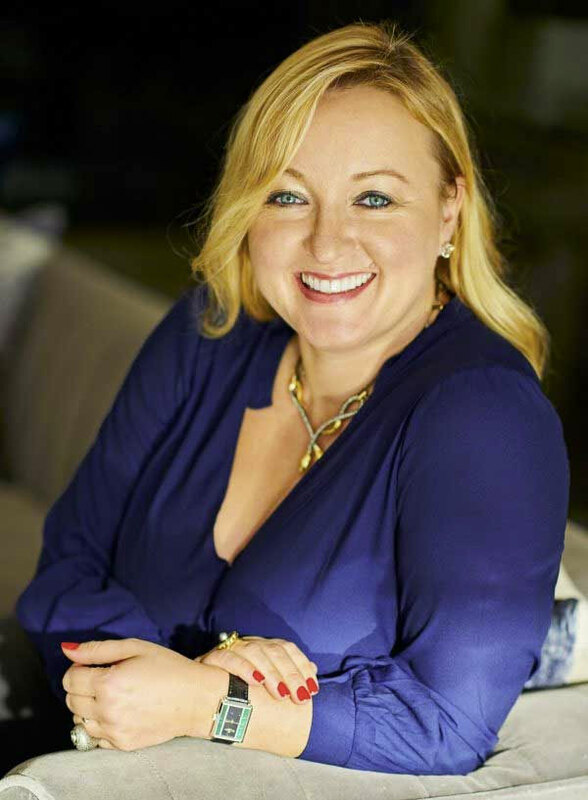 In “Point of Origin,” senior editor Emili Vesilind delves into the ­founding stories of three of our industry’s most ­successful jewelers, distilling what it takes to spin narratives into sales. In “Silver: An Unvarnished History,” JCK’s All That Glitters blogger Amy Elliott applies the art of storytelling to silver, a precious metal with a fascinating history as well as a long list of admirers from Alexander Calder to David Yurman and countless anonymous yet incredibly talented artisans in between. Our own homage to the white metal, “White Heat,” makes clear that the score in the perennial silver vs. gold matchup is pretty much tied. Last but not least, don’t miss “Insider Las Vegas,” our handy by-the-­numbers illustrated guide to Sin City’s coolest under-the-radar hangouts, for when we all descend on JCK Las Vegas at the beginning of June. See you at No. 11?! 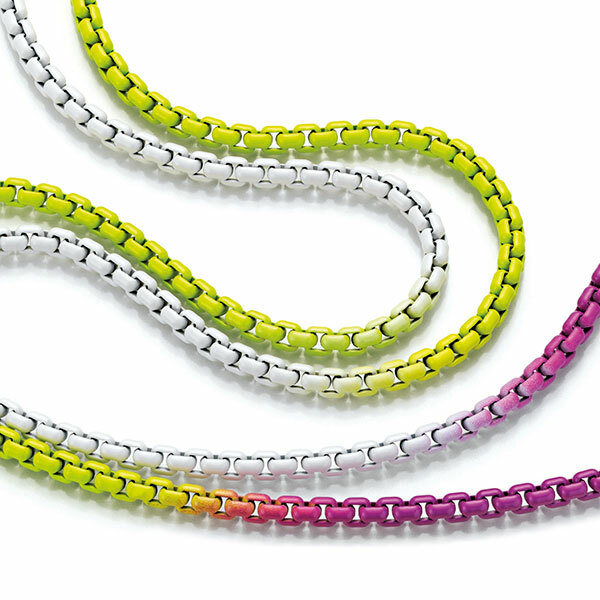 (Top) This silver ombré chain by Pforzheim, Germany–based Schofer is covered in acrylic paint!